The City of Auburn Inspection Services Department follows the following code editions for the safety and well-being of the entire Auburn community. Important! 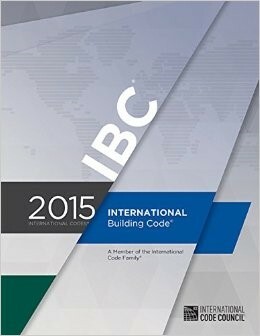 Information regarding Building Code Updates.